Guterres made the comments to reporters after meeting with Japanese Prime Minister Shinzo Abe in Tokyo just days after US Secretary of State Rex Tillerson offered to begin direct talks with North Korea without pre-conditions. 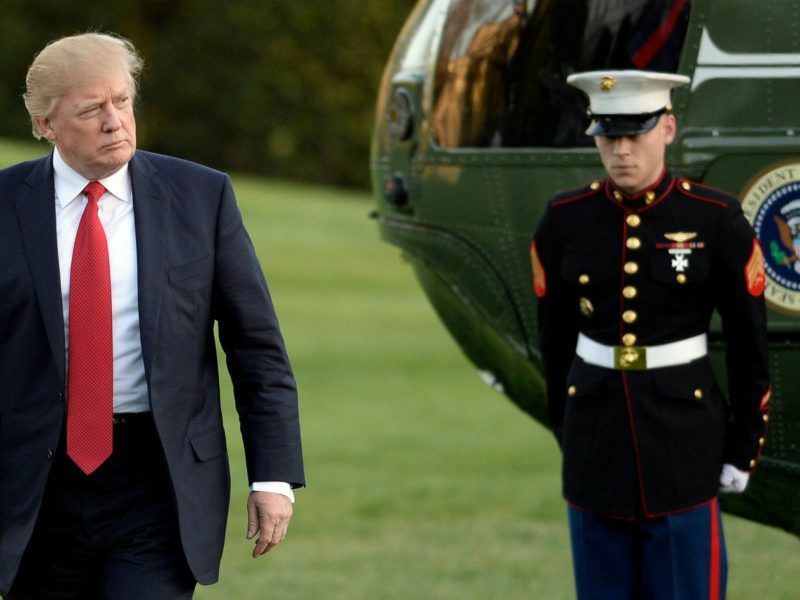 The White House said Wednesday that no negotiations could be held with North Korea until it improves its behavior. The White House has declined to say whether President Donald Trump, who has taken a tougher rhetorical line toward Pyongyang, gave approval to Tillerson’s overture. 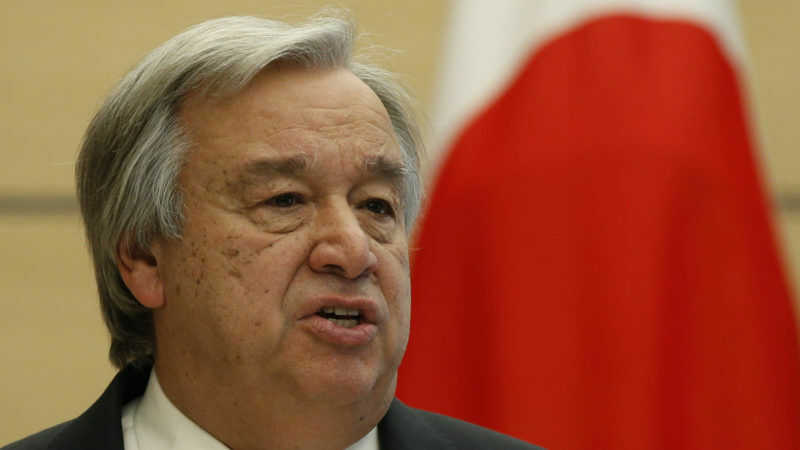 “It is very clear that the Security Council resolutions must be fully implemented first of all by North Korea but by all other countries whose role is crucial to … achieve the result we all aim at, which is the denuclearisation of the Korean Peninsula,” Guterres said. Guterres added that Security Council unity was also vital “to allow for the possibility of diplomatic engagement” that would allow denuclearisation to take place. “The worst possible thing that could happen is for us all to sleepwalk into a war that might have very dramatic circumstances,” he said. Japan says now is the time to keep up maximum pressure on Pyongyang, not start talks on the North’s missile and nuclear programs. China and Russia, however, have welcomed Tillerson’s overture. 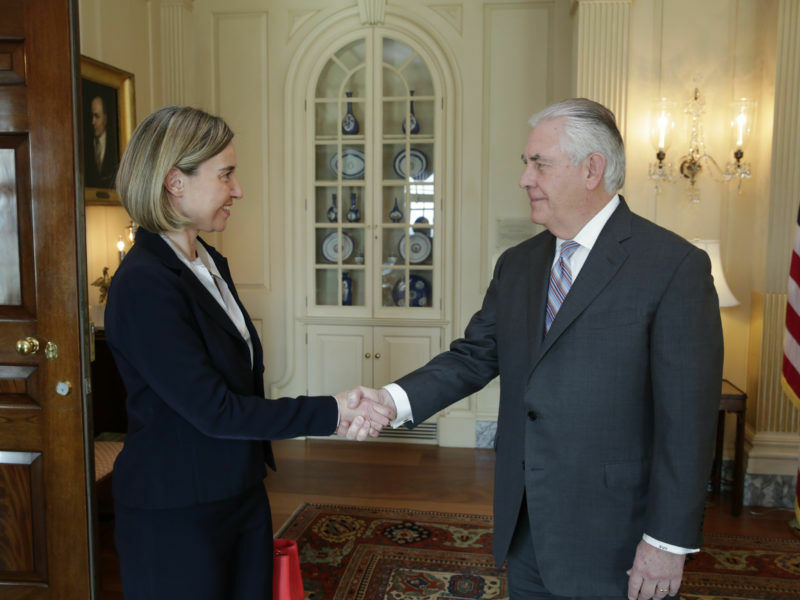 US Secretary of State Rex Tillerson tried on Tuesday to shrug off doubts about his future and reassure Washington’s European allies of the strength of trans-Atlantic ties. Abe, who spoke to reporters with Guterres, reiterated that dialogue needed to be meaningful and aimed at denuclearisation. “We fully agreed that the denuclearisation of the Korean peninsula is indispensable for the peace and stability of the region,” Abe said. Tillerson’s overture came nearly two weeks after North Korea said it had successfully tested a breakthrough intercontinental ballistic missile (ICBM) that put the entire United States mainland within range. In September, North Korea fired a ballistic missile over the northern Japanese island of Hokkaido, the second to fly over Japan in less than a month. 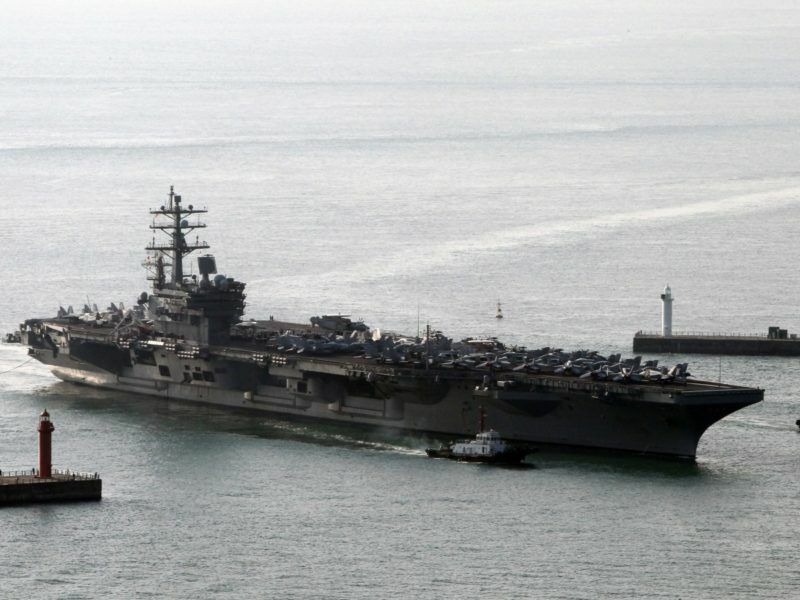 North Korea appears to have little interest in negotiations with the United States until it has developed the ability to hit the U.S. mainland with a nuclear-tipped missile, something most experts say it has still not proved. United Nations political affairs chief Jeffrey Feltman, who visited Pyongyang last week, said on Tuesday senior North Korean officials did not offer any type of commitment to talks, but he believes he left “the door ajar”. The United States is advertising its preparations for war. North Korea assumes the attack is inevitable, writes George Friedman.